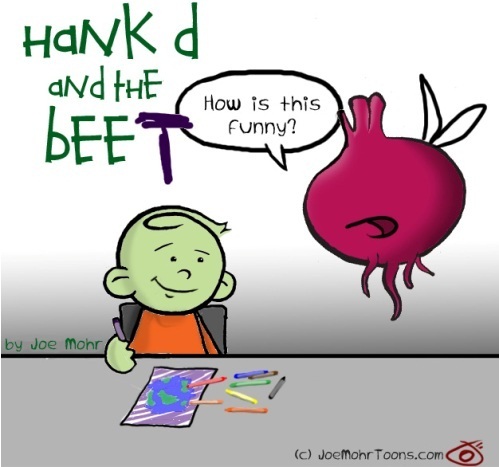 I know this is not a holiday or winter cartoon (though Hank is green and Beet is red), so for your fix of snowy holiday humor, check out these cartoons. Also, beets are good for you. Eat them.